In an announcement made on 24 May, Deutsche Bank revealed plans to significantly restructure its equities sales and trading business globally, expecting to reduce headcount in this area by approximately 25%. The majority of this reduction is expected to be achieved by the end of 2018. 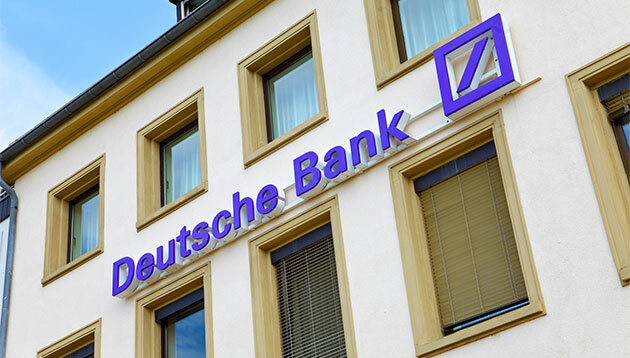 The exercise is anticipated to contribute to a decrease in leverage exposure in the corporate and investment bank of over €100 billion, and “Deutsche Bank will accelerate the pace of cost reduction across the organisation,” per a statement. “In connection with the implementation of these plans, the number of full-time equivalent positions is expected to fall from just over 97,000 currently to well below 90,000,” per the bank, adding that the associated layoffs are already underway. The bank ended the 2017 financial year with a loss of 735 million euros. In 2019, the management board states that they plan to reduce adjusted costs to €22 billion, compared with 23 billion this year, with no further significant disposals currently planned. 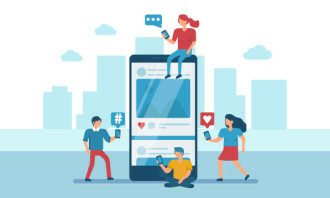 A Deutsche Bank spokenperson has since confirmed to Human Resources that no further details will be provided on a regional-level breakdown of the announced layoffs. Can Asia keep its youngest and brightest? Asia may be one of the world’s most promising markets, but students are still not convinced. ..
No one enjoys sitting next to a coughing and sneezing co-worker. So why do staff keep turning up to work sick?.. 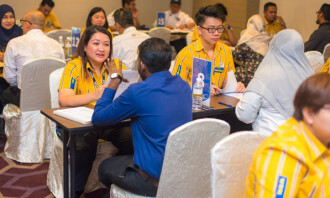 C-suite leaders across Singapore and Malaysia are concerned about HR departments being able to contribute to business conversation..
Nearly half of senior leaders aren't getting enough sleep on at least 4 week nights, leading to weight gain and poor decision maki..